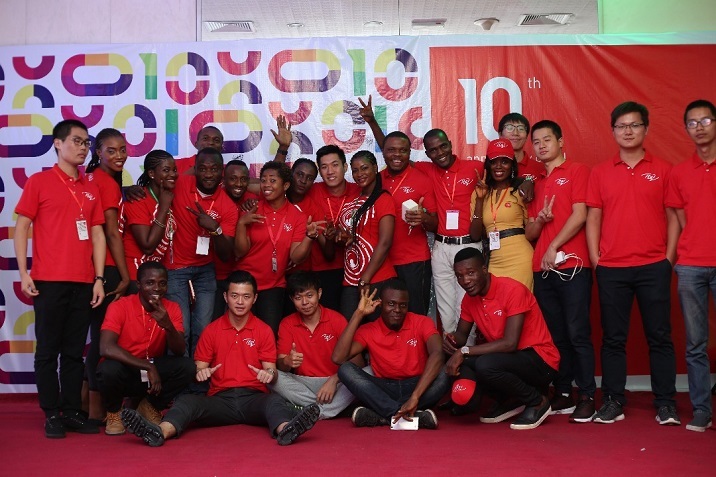 Itel has taken the veils off Itel S12 and Itel S32 smartphones in celebration of their 10th year anniversary in the Android mobile industry. 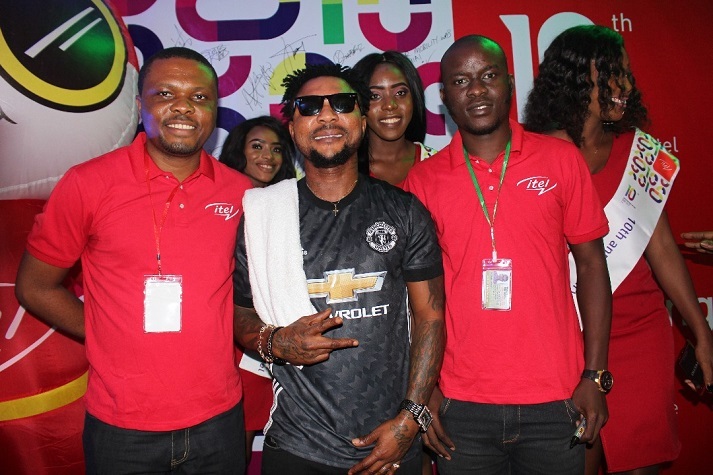 The event that went down in Lagos also saw the release of Itel S32 LTE which is just the 4G version of the S32. 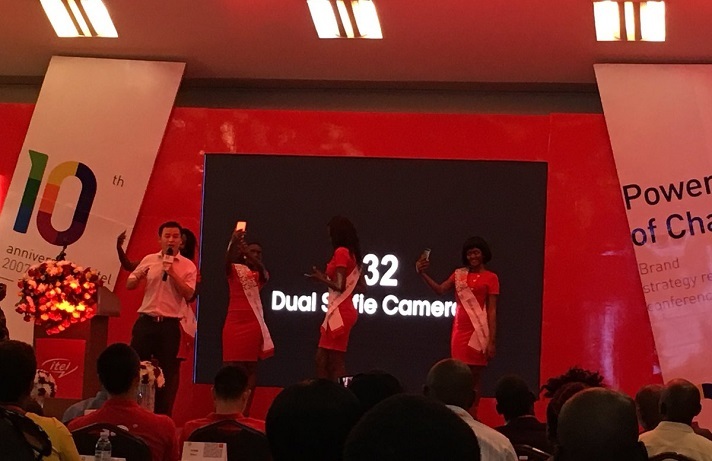 The new itel smartphones are selfie-focused with dual front cameras and fingerprint scanner. They all run on Android 7.1 Nougat OS out of the box, the itel S32 LTE comes with a bigger RAM capacity out of the three. 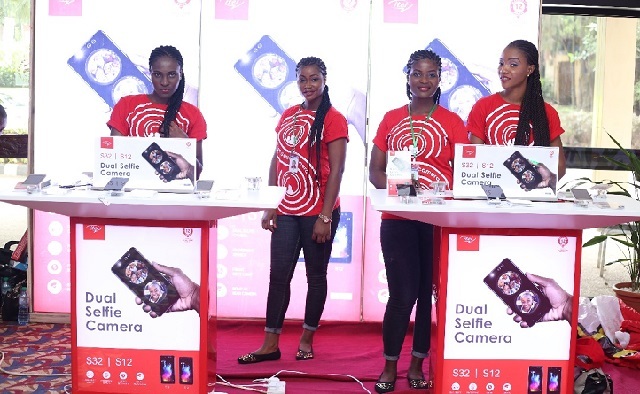 itel Mobile was established back in 2007 and with their dedication to providing reliable and trendy devices, they are quickly becoming one of the fastest growing mobile brands in Nigeria and Africa as a whole. Competing the likes of Tecno, Samsung and Infinix. please why did my itel s32 and s12 off network whenever i dial like *321# or *606# to borrow credit or data from glo and mtn network. I experienced it on my s12 that’s why i gave to my wife and buy s32 and now my s32 has started the same issue. pls what’s the resolution. even though I wanted to subscribe data, I will not be able to do it unless I change sim to other phones. Hello Femi, the problem is most likely going to be from your network provider as other phone users have complained of the same issue. The problem I have with itel is that all file store inside phone and I still have 32gb sdcard the phone is still telling me memory full. I have take it to slot many times. Where can we purchase the phone please? 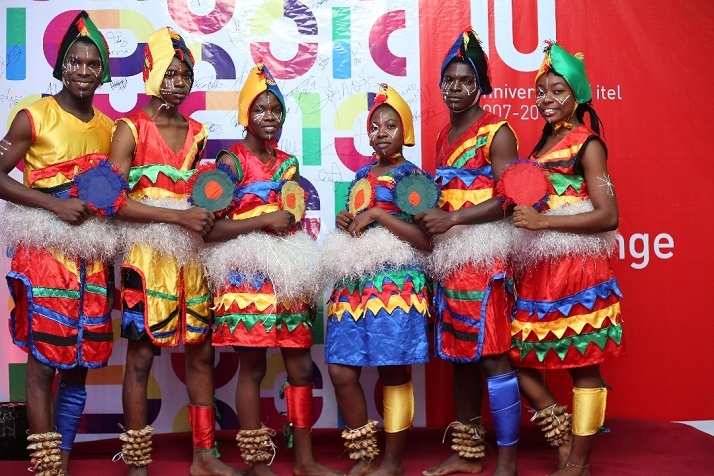 You can check their availability in some online stores like Jumia and Konga. Oh alright… Thanks so much, because I’d love to get this wonderful device by itel.